Magic shows have entertained audiences for hundreds of years, from the spectacle of a Las Vegas style show with wild animals and enormous effects, to table top card tricks. Now it would seem the art form is enjoying a resurgence of performers and interest. 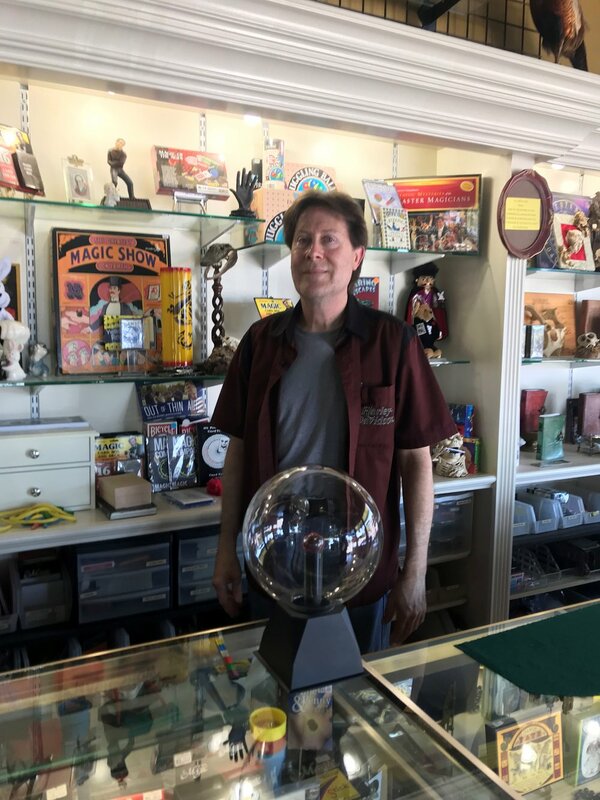 First Light host Brian O'Keefe visited a local magic shop to see if the renewed interest means more business.